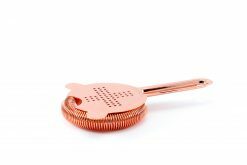 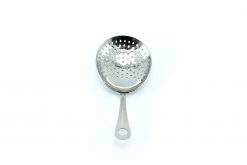 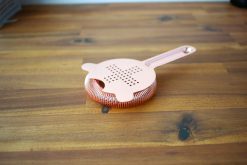 Your standard when it comes to julep strainers! 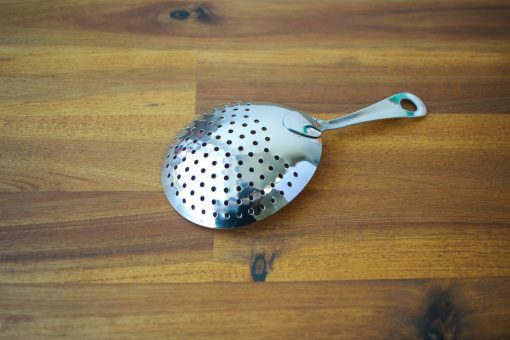 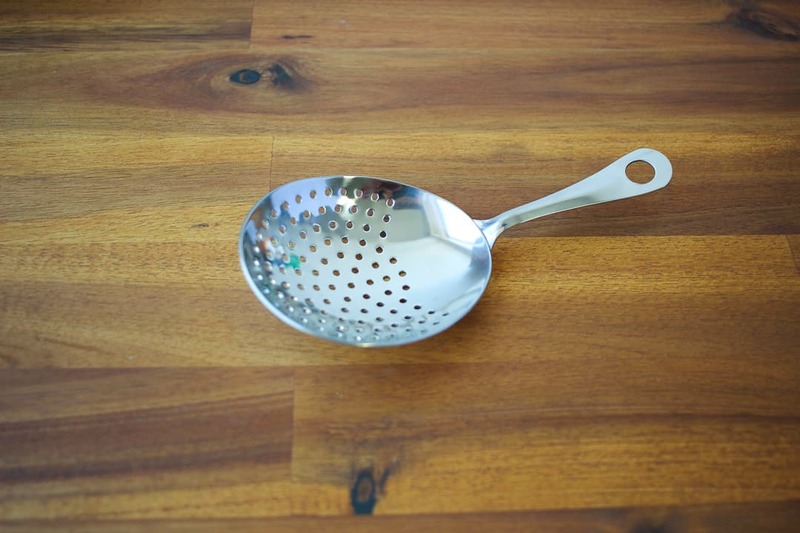 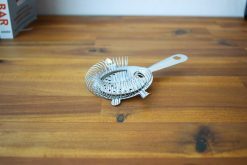 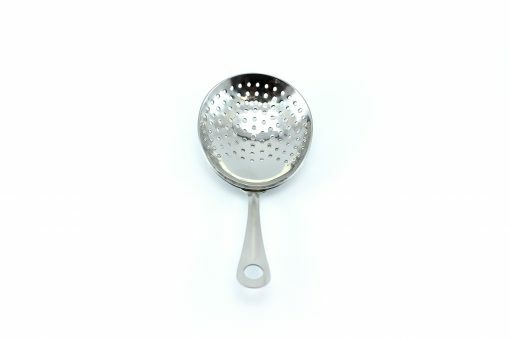 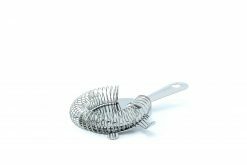 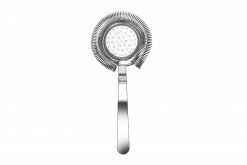 The strainer is 80mm in diameter. 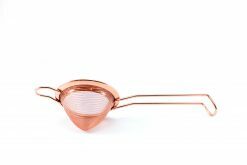 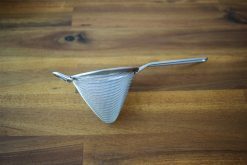 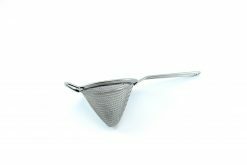 They also fit the following mixing glasses but they are a tight fit so we recommend using them with either of the Vintage Julep Strainers, stainless steel or copper. 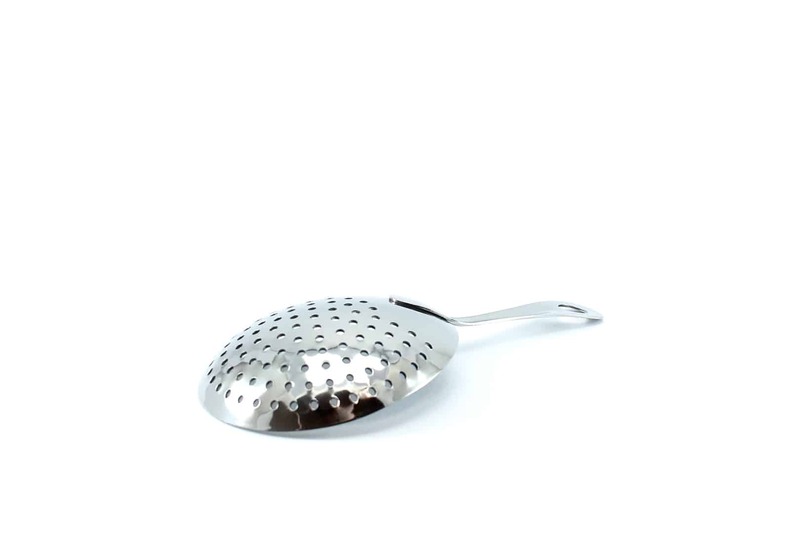 Fits perfectly in my Yarai. 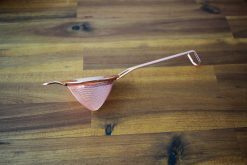 The culturally appropriate way to strain a stirred drink.